Psst… In case you missed it, our anniversary sale ends this Sunday. Come celebrate our 12 years in business with 20% off all clothes, music and candles! 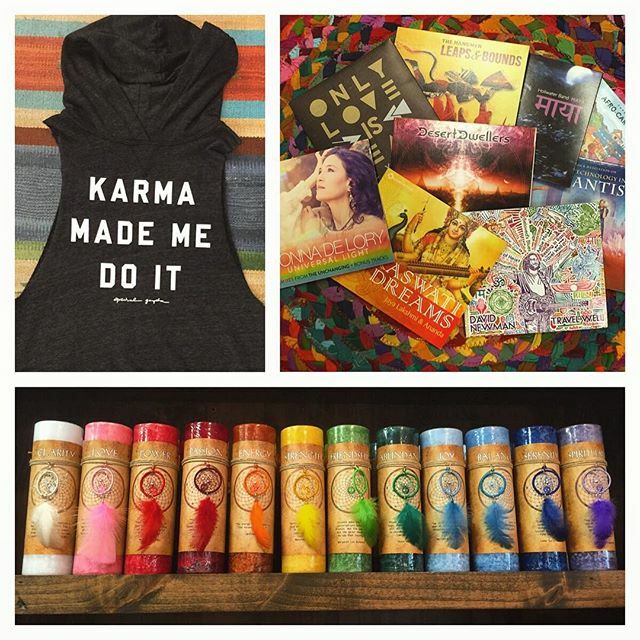 Sale includes #spiritualgangster, #teeki, #paddywax, #voluspa and so much more!